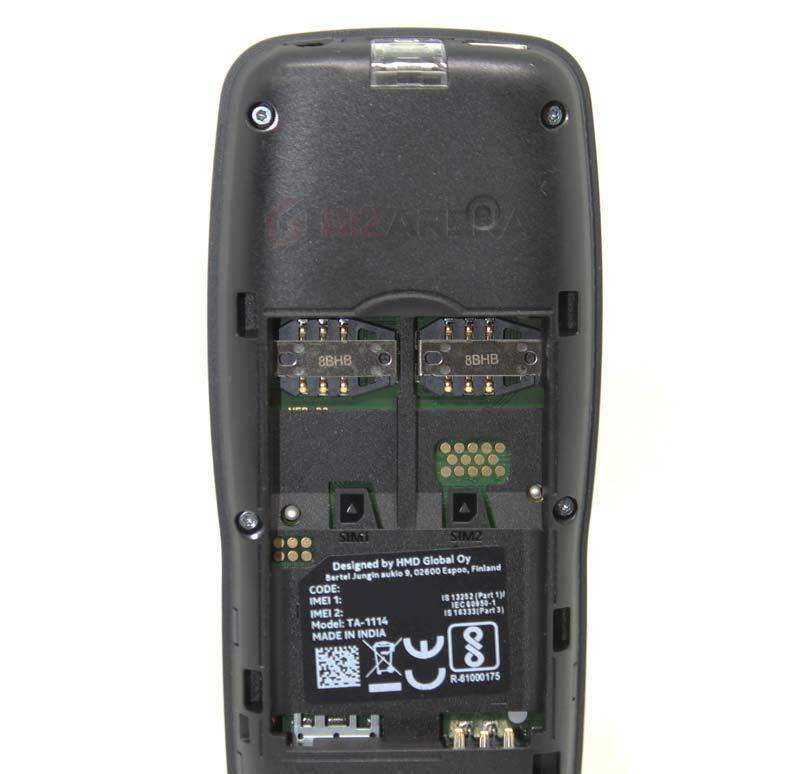 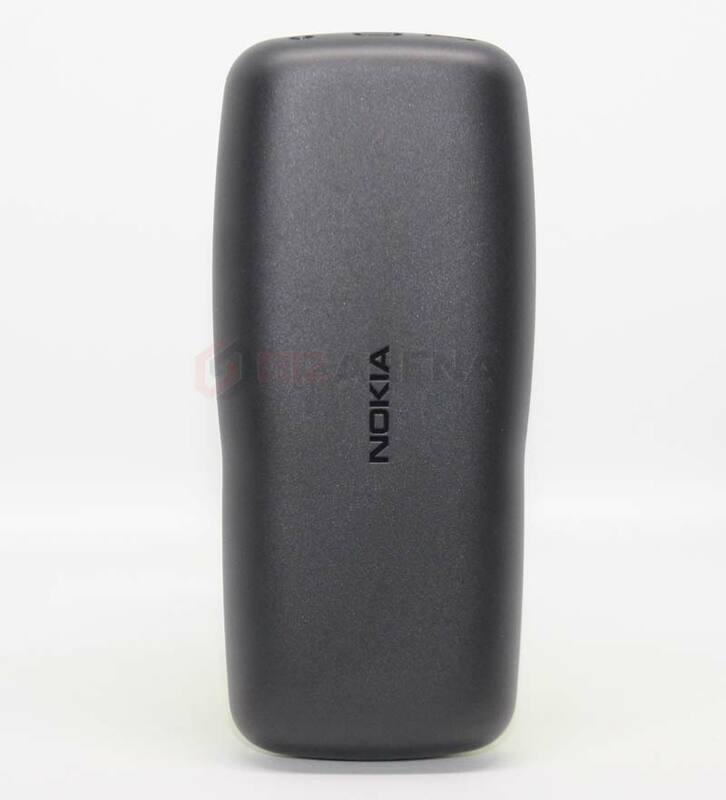 The new Nokia 106 comes with a 1.8-inch QQVGA display and powered by the MediaTek MTK 6261D processor with an 800mAh removable battery. 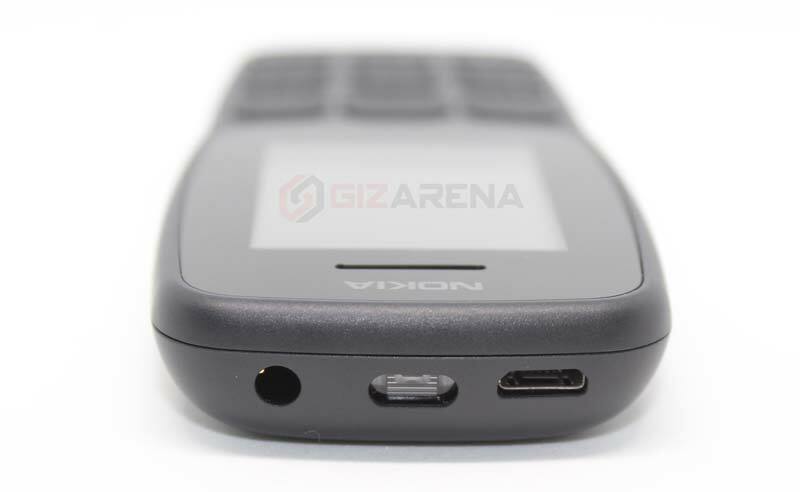 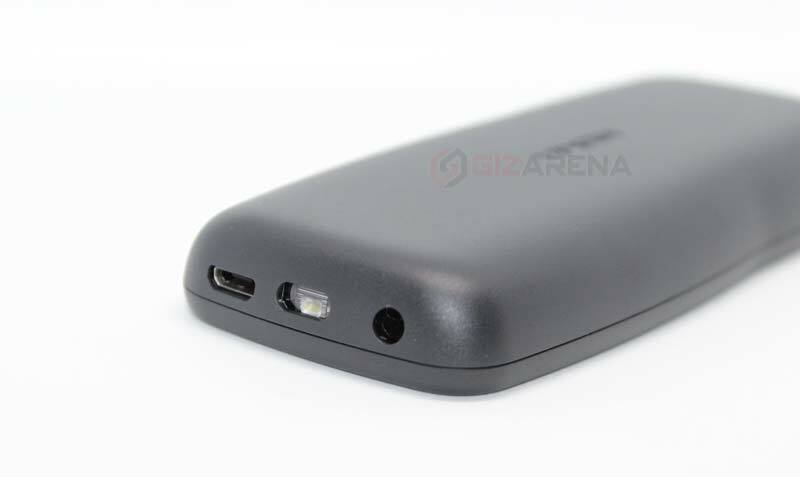 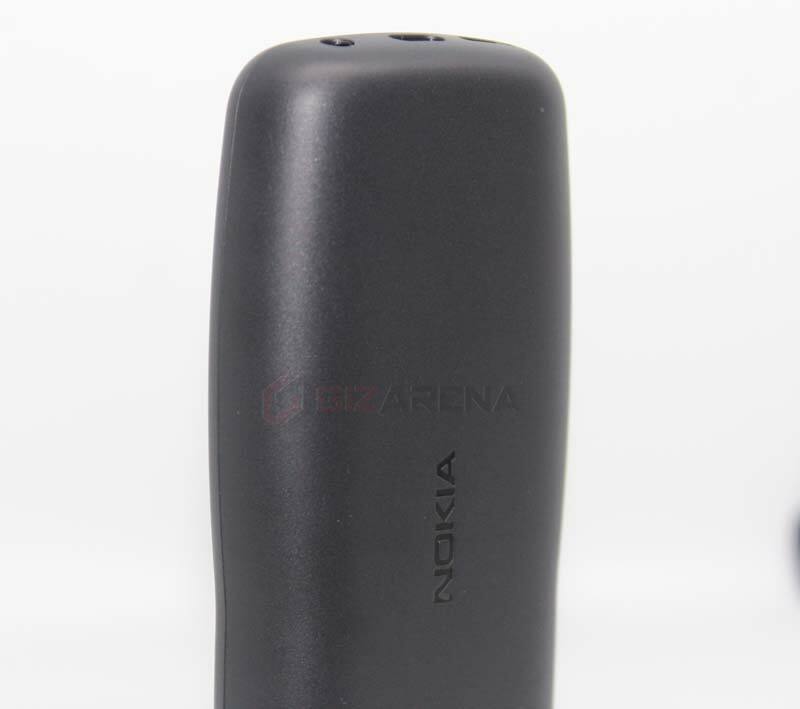 According to the company, the refreshed Nokia 106 can provide up to 21 days of standby time or 15.7 hours of talk time. 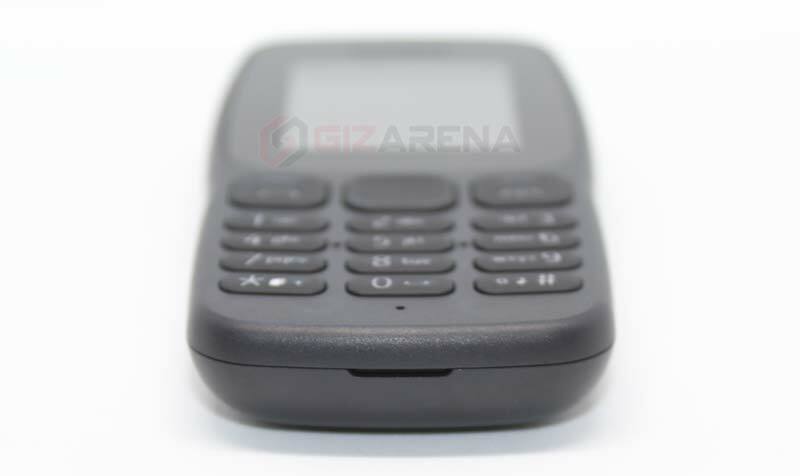 This device can store up to 500 text messages and up to 2,000 contacts. 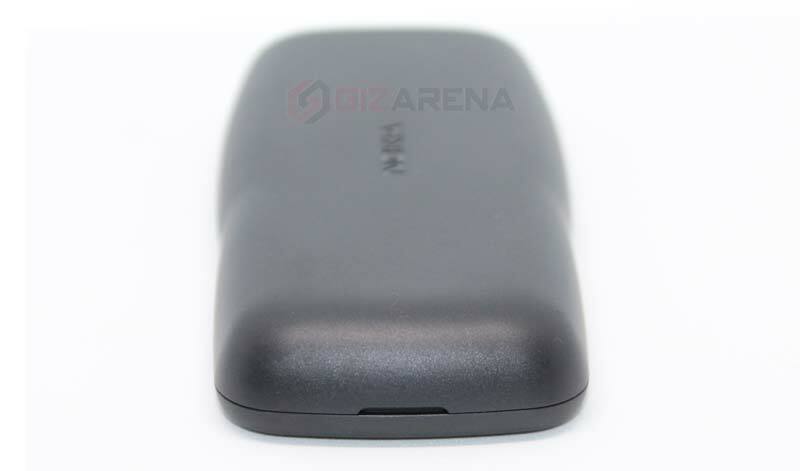 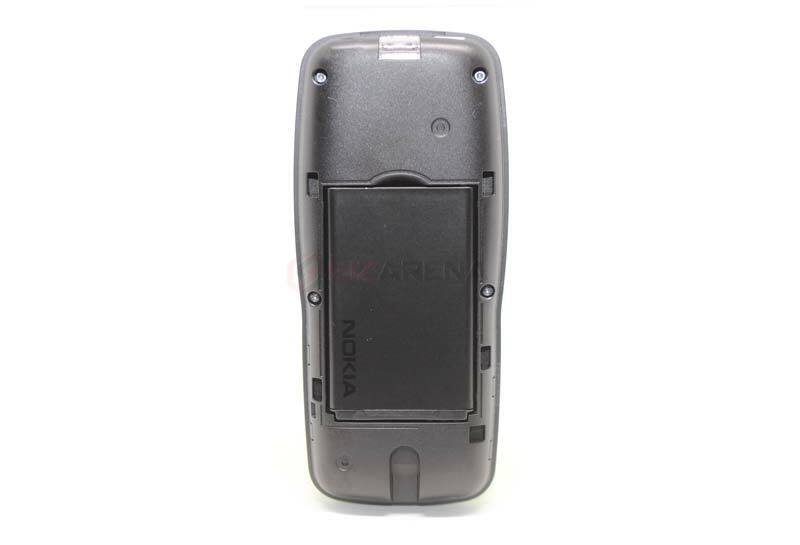 The Nokia 106 is made up of a tough polycarbonate shell that keeps its color even when scratched. 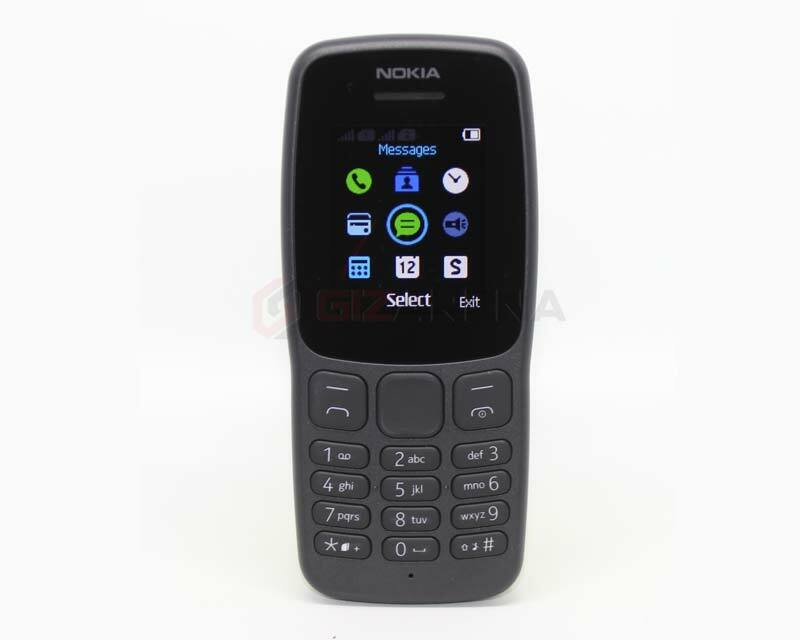 Furthermore, it also comes preloaded with popular game classic Snake Xenzia and try-and-buy games like Nitro Racing, Danger Dash, Tetris etc. 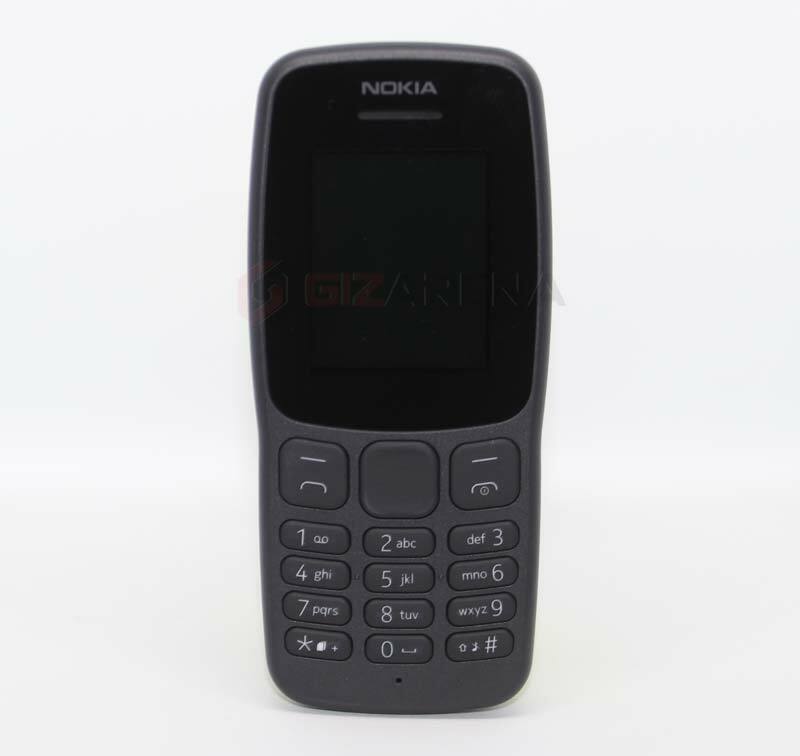 It supports Dual SIM and comes with an Island keymat for comfortable typing. 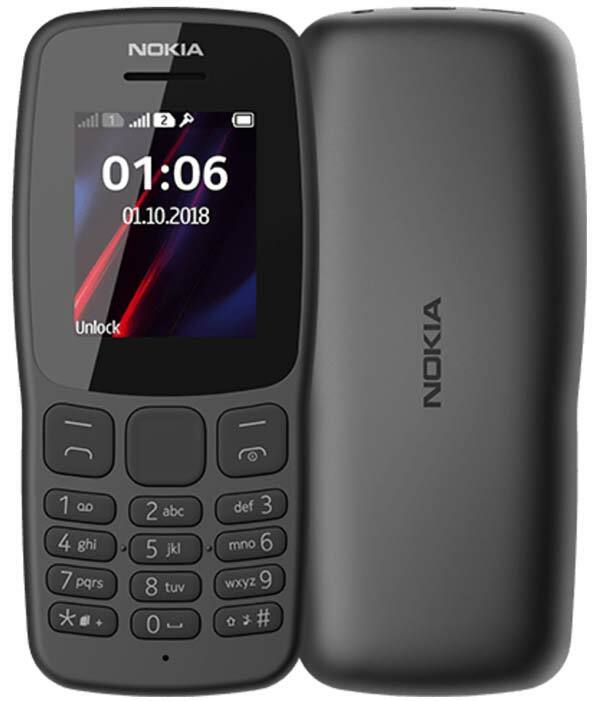 The new Nokia 106 comes only in Dark Grey color and will be available to purchase via offline retail stores, Flipkart, Amazon and also through Nokia.com/phones at ₹1,299.